Stunning 3 bedroom apartment. Moments to Hyde Park. 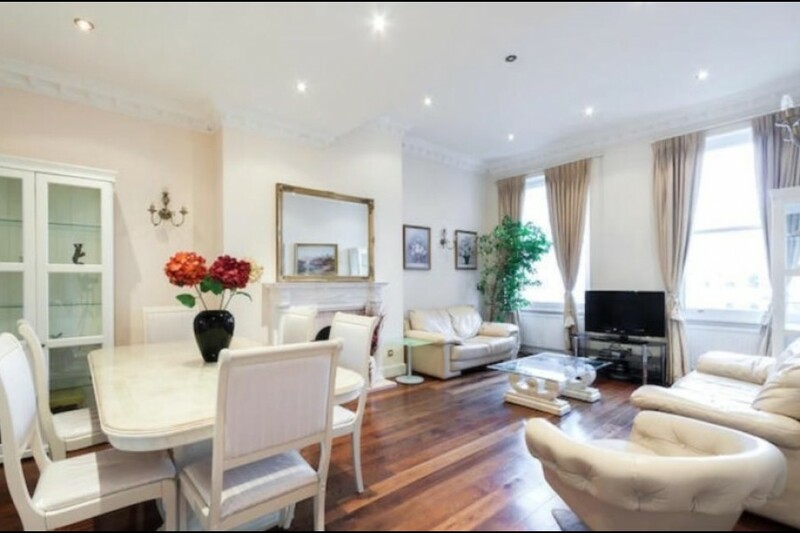 Close to Lancaster Gate Underground Station. Available now for short or long let..
HYDE PARK. Great rental investment. Building projectarranged over eight floors. 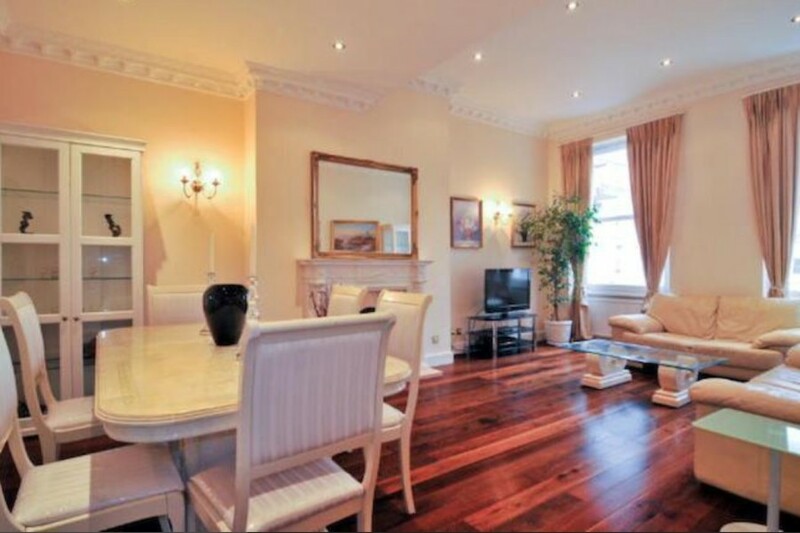 Stylish and spacious 3 double bedroom apartment. Exceptional location. 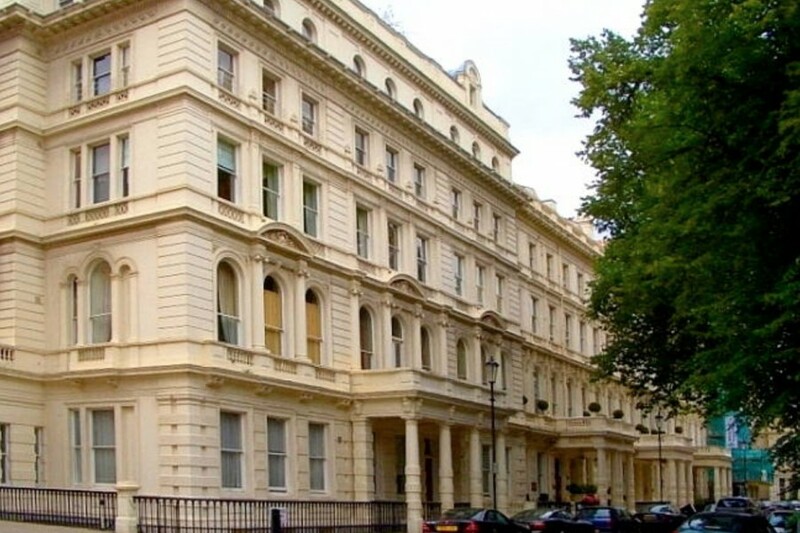 Close to Lancaster Gate, Bayswater and Queensway Station. Available immediately.